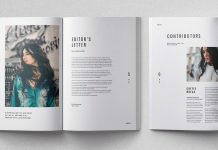 Sofia Pitch Pack, an extensive set of corporate and communication templates for Adobe InDesign. 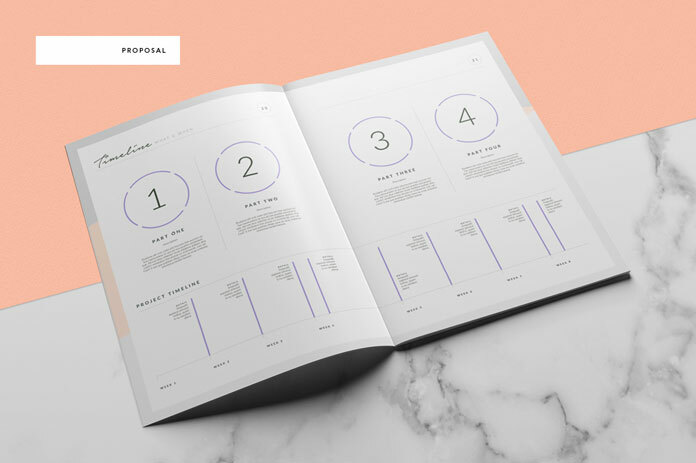 Impress your client with the well designed Sofia Pitch Pack. 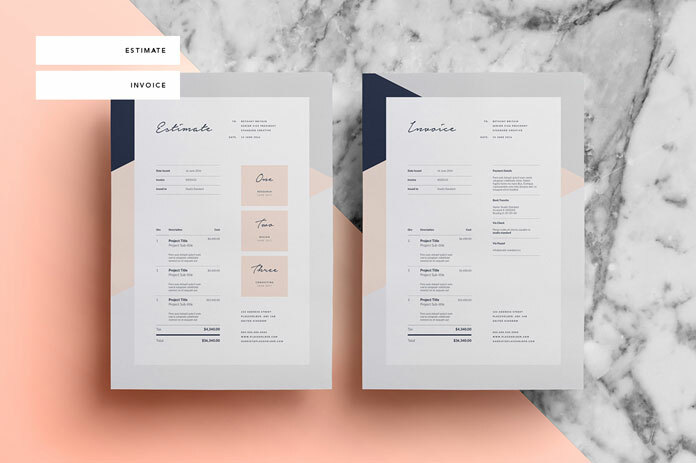 This extensive set consists of 7 Adobe InDesign templates including documents for letters, resume, brief, proposals, estimates, invoice, mood and design sheets. 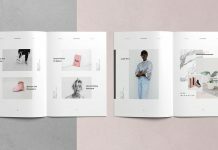 The images below are shown in a pink and gray color mode, however changing each color as well as the full layout is easy to do. Just use the included help file to get started. 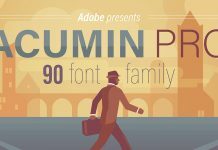 This great offer requires Adobe InDesign CS4 or higher. 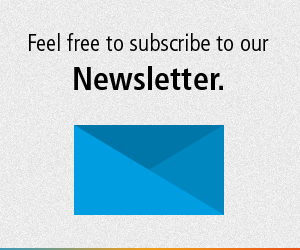 Read more below the first image or click on the following link. 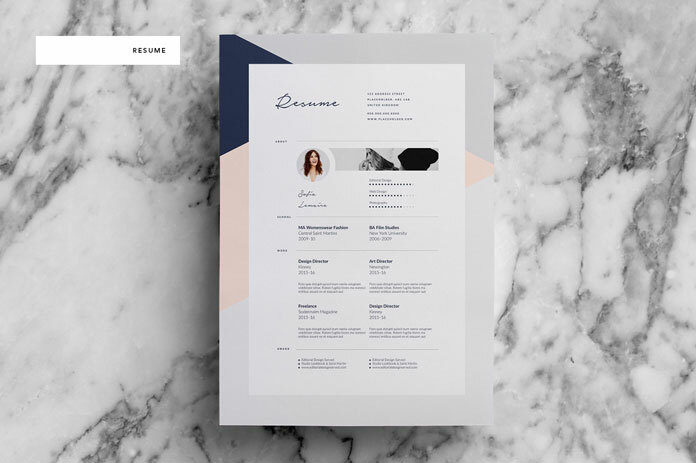 You can get this template set on Creative Market. 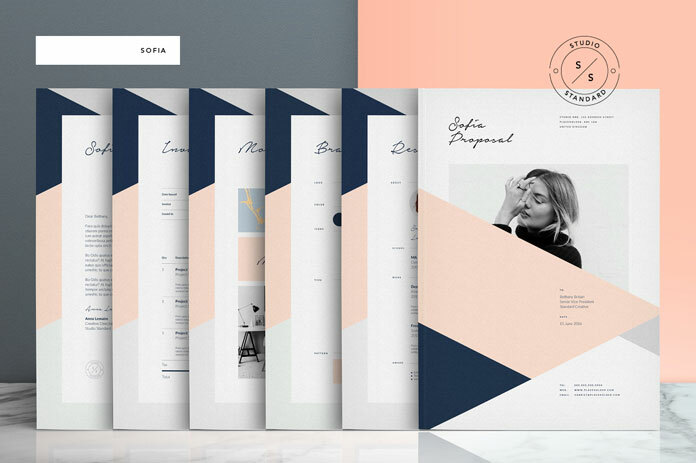 Sofia Pitch Pack – Adobe InDesign stationery and brochure templates. 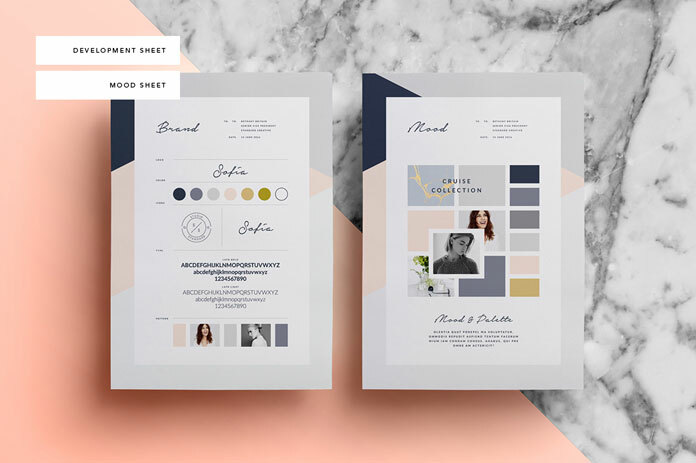 So what exactly do you get with the Sofia Pitch Pack template collection? 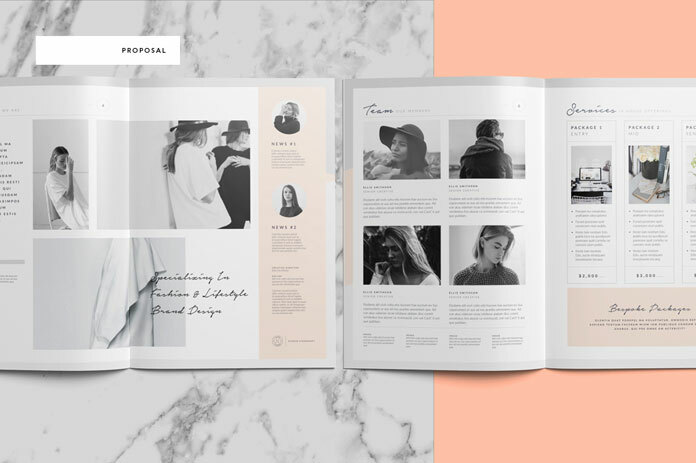 The full set consists of one proposal document with 24 pre-designed pages as well as a resume file; a covering letter; brief, estimate, and invoice sheets; and 3 design development pages with mood board, branding sheet and image style-sheet. 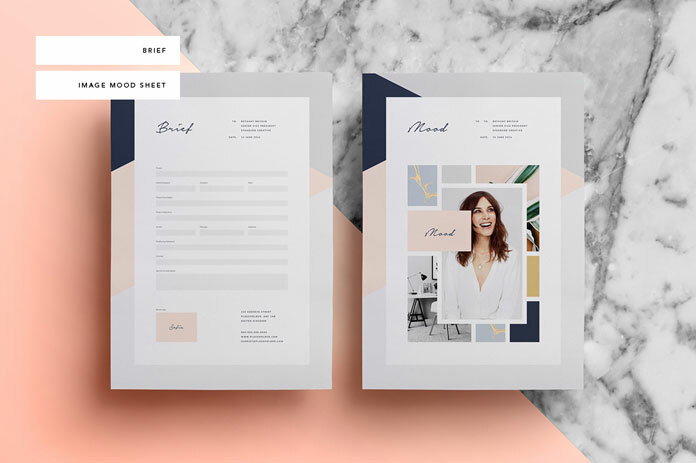 You can purchase this template set for low budget on Creative Market. 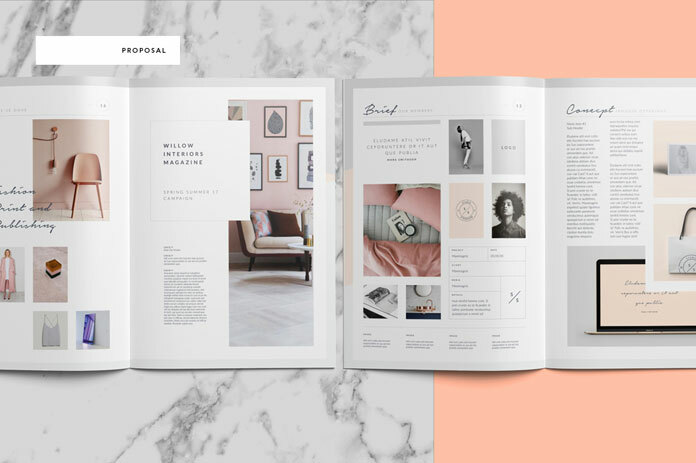 Here are some spreads to show you the great layout. 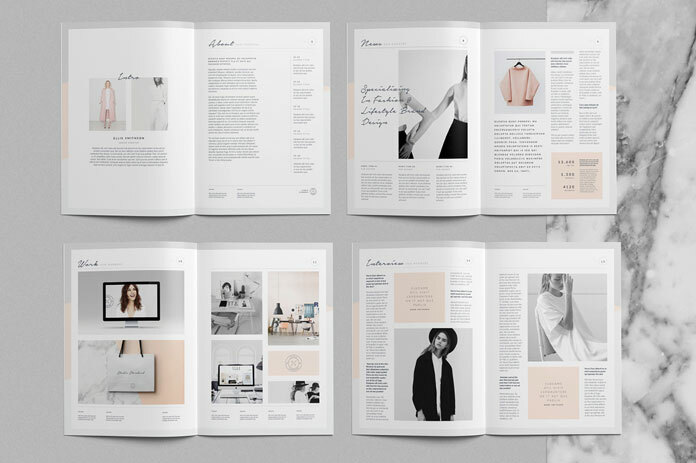 Everything is fully editable within Adobe InDesign. 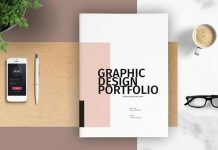 A brochure template with graphics and charts. 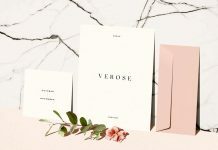 The proposal document consists of 24 pages. 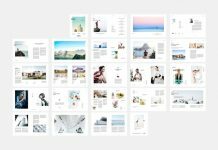 The complete layout is easy to edit via a few simple clicks. The development sheet and mood sheet. Brief and image mood sheet. The covering letter from the Sofia Pitch Pack template. 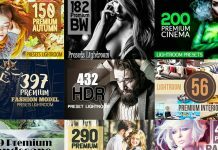 Feel free and download this great set for low budget on Creative Market.